Free 14 day Trial - What's Stopping You...........? To Market, Sell and Deliver Your Products Online! 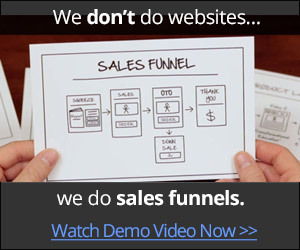 You can try ClickFunnels on me... for FREE! and you won't be billed anything.